Neither a bush, nor a dog. You know that feeling you get when something you’ve never seen before seems really, oddly familiar? 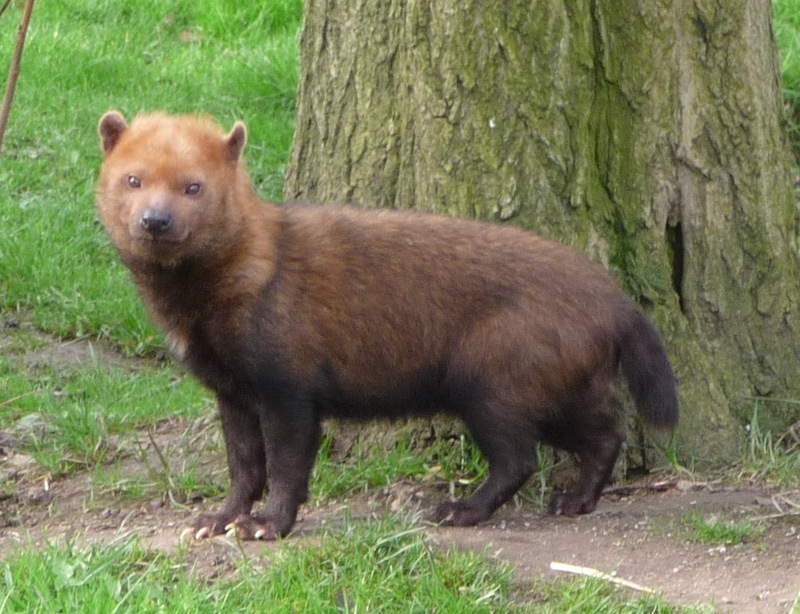 Meet the Bush Dog. Could be a bear, badger, or fox depending on the angle. Either way, it’s creepy. These little Dogs of the Bush populate forests all over Central/South America eating small mammals and such. Despite an extensive range, only 15,000 remain.